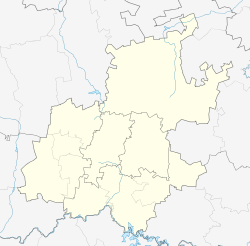 Rabie Ridge is a suburb of Johannesburg, South Africa. It is located in Region A of the City of Johannesburg Metropolitan Municipality, in the Midrand area, it is a township formed due to forced removals of the coloured community from Alexandra. 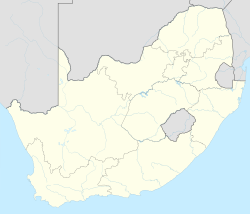 Rabie Ridge's suburb has a vast majority of people living there which speak different South African languages like Afrikaans, Isizulu, Sesotho and others. ^ a b c d "Main Place Rabie Ridge". Census 2011. This page was last edited on 9 April 2019, at 19:52 (UTC).